Welcome to the Staines 10K website. 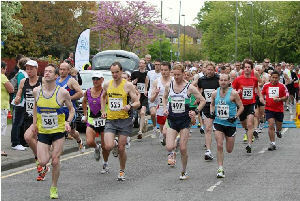 Organised by Spelthorne Borough Council, Runymede Runners and Staines Strollers, the Staines 10K aims to provide a fast flat race with the proceeds going to local deserving causes. 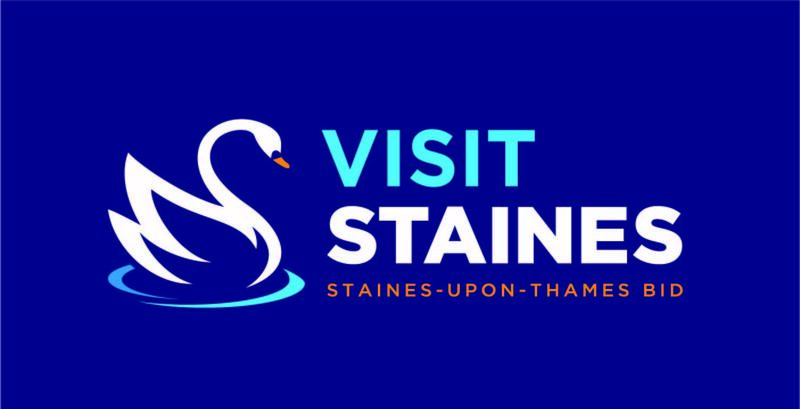 The Staines 10K will be held at 9am on Sunday 12th May 2019. Entries are closed. The race is full. Staines 10K is very fortunate to have a number of wonderful supportive local sponsors. As a result we can offer prizes for all placed finishers in all categories. For full details, please see the information pages. Staines 10K would like to give a huge thank all the supporters of the 2018 event. 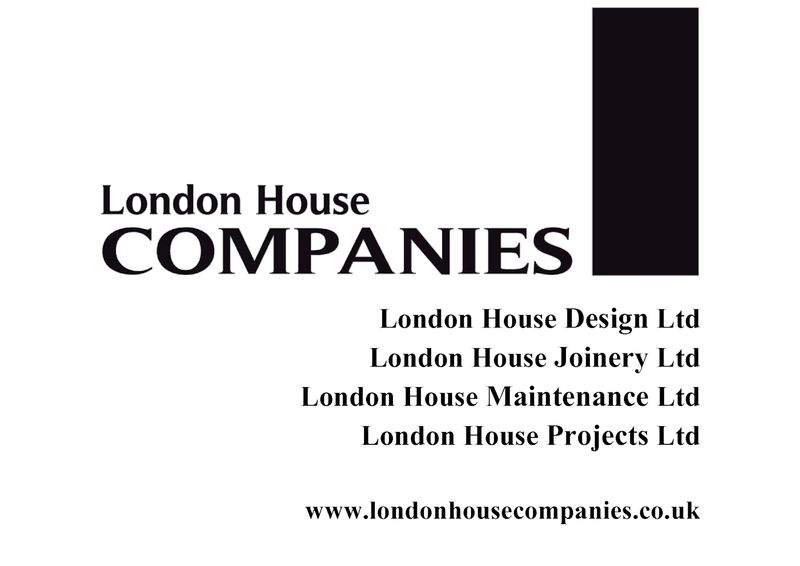 We are always happy to be approached by any companies wishing to support the event. 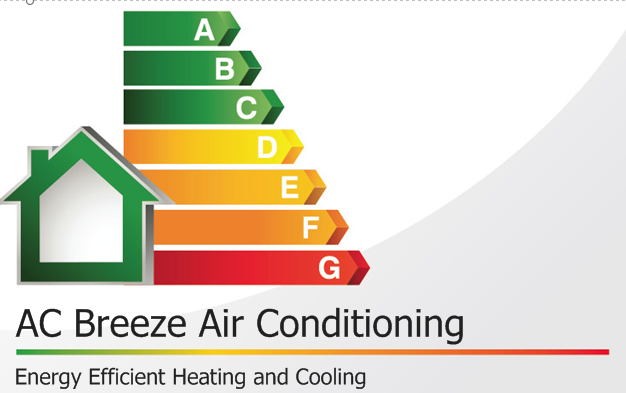 Click here to visit the sponsors page for more information.